How can we teach students effective digital literacy skills to empower them to be critical consumers of media and authentic storytellers? Beginning February 28 at 7PM ET, you can join PBS Education for a free, three-part PBS “Live Learning” experience created by teachers, for teachers: Part 1 | Teaching Students to Critically Analyze Media; Part 2 | Helping Students Create Authentic Stories; Part 3 | Amplifying Student Voices Across the Community. 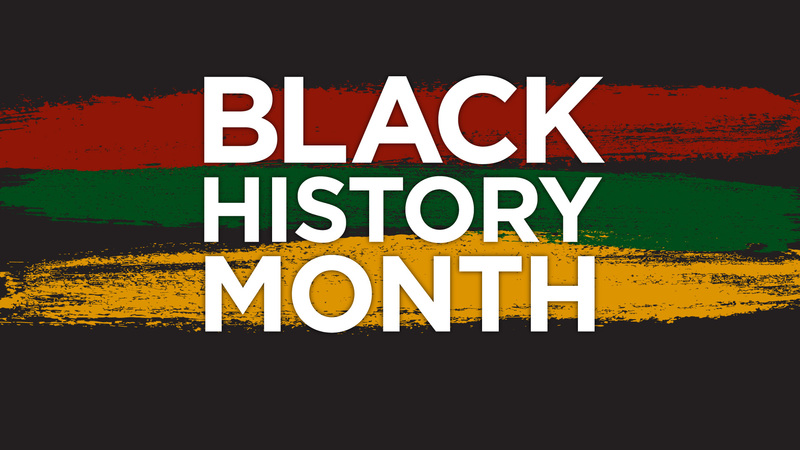 In observation of Black History Month and as part of our commitment to celebrate diversity all year long, PBS and WGBY offer documentaries and specials that explore the richness and complexity of the African American experience. The PBS Teacher Bootcamp is a collaborative, online 5-day learning experience designed for K-3 teachers to spend 20-minutes daily, refining reading teaching strategies and gaining new ones through the practice and study of Shared Reading. You can complete the free, 100% online bootcamp at your own pace, and at the end you’ll receive a certificate of completion for 2.5 professional credit hours.